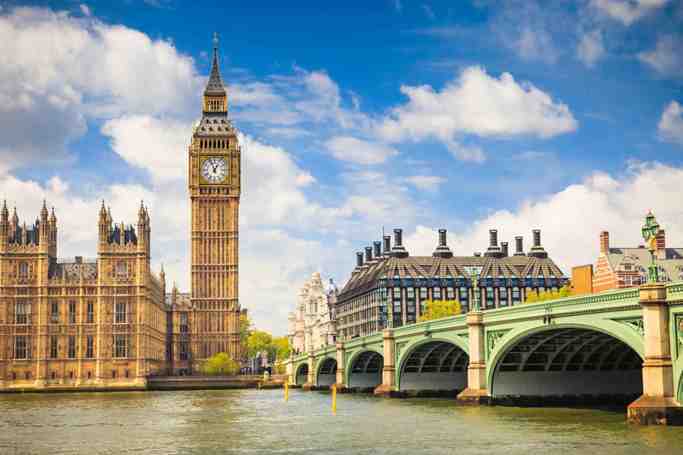 Intended as "The People's Palace" and later nicknamed "Ally Pally" , in 1936 it became the home of the world's first regular public "high-definition" television service, operated by the BBC. Although other facilities soon superseded it after the war, Alexandra Palace continued to be used by the BBC for many years and its radio and television mast is still in use. The original studios 'A' and 'B' still survive in the south-east wing with their producers' galleries and are used for exhibiting original historical television equipment. The original Victorian theatre with its stage machinery also survives. The theatre and stage structure is on English Heritage's Buildings at Risk register. 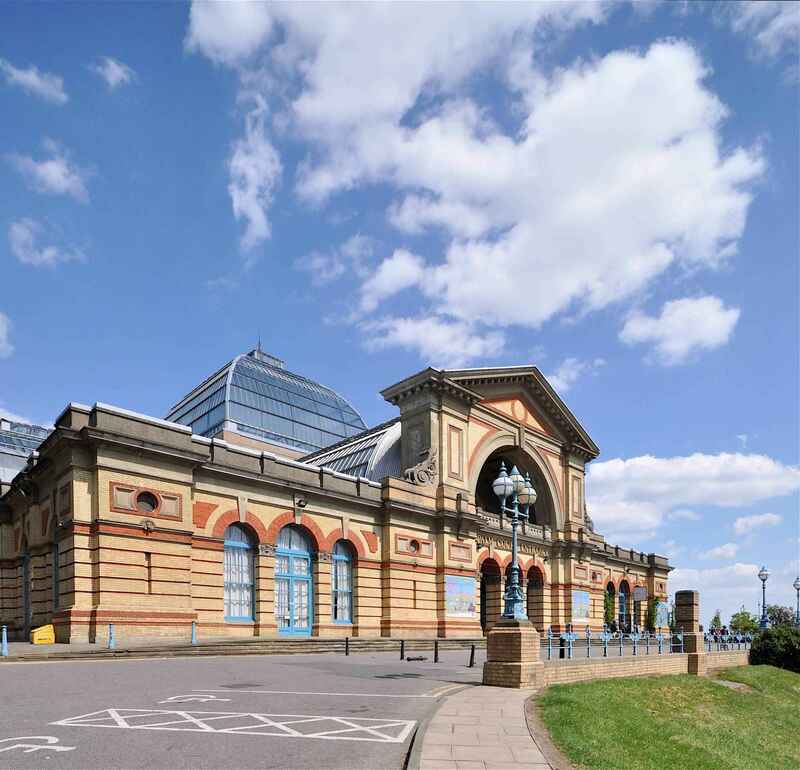 Alexandra Palace became a listed building in 1996, at the instigation of the Hornsey Historical Society. 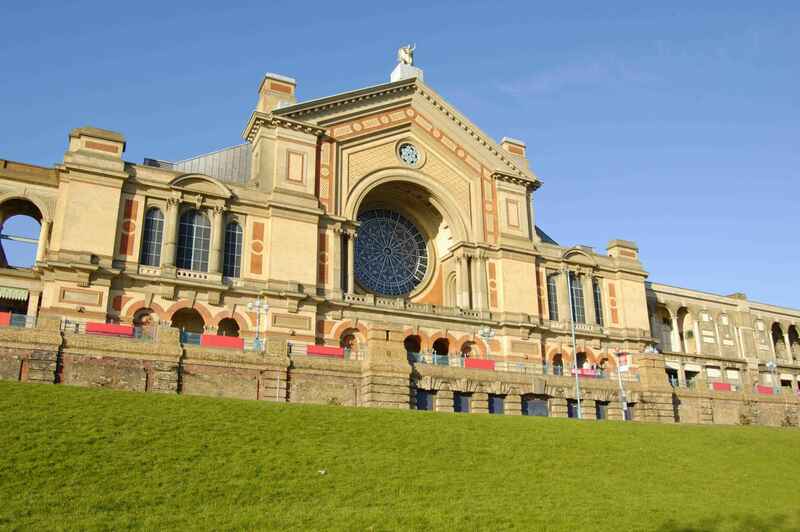 Alexandra Palace | eTips Inc.